The scariest monsters of the silver screen like you’ve never seen them before! 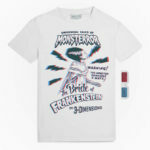 From the Universal Studios ‘Monsters’ series, the Monsterror 3-D range features some incredible designs from the last century. Lurking in the murky depths below, the Creature from the Black Lagoon is a terrifying sight to behold as it rises out of the sludge. Pop on your retro 3D specs and you won’t believe your eyes as the Creature comes to life! 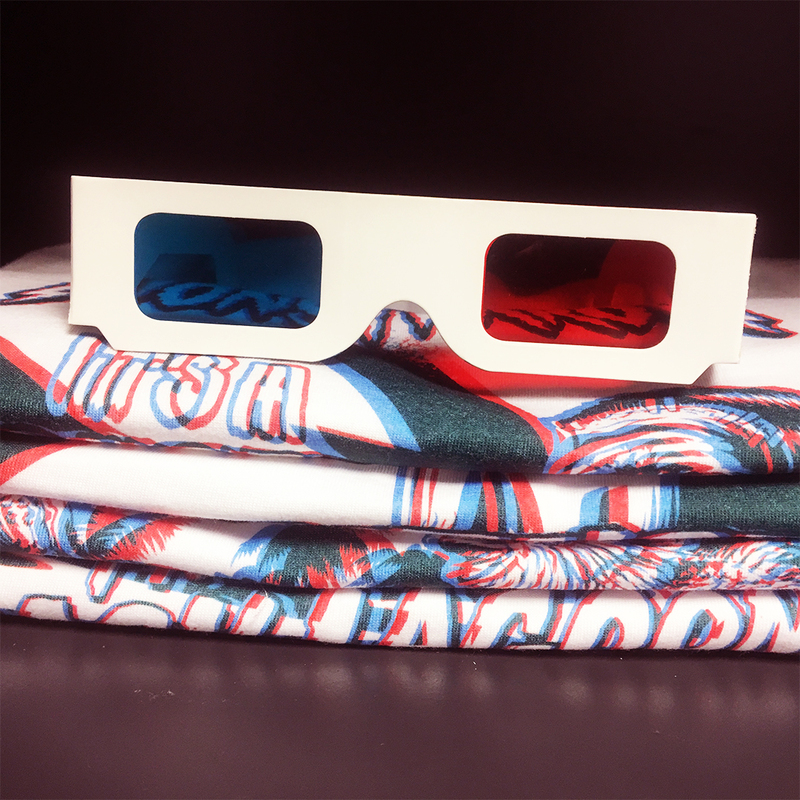 For the first time ever on officially licensed apparel, every t-shirt in the Monsterror range features fully functioning stereoscopic 3D effects. 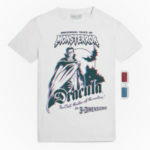 Limited to just 200 of each t-shirt these are a unique collector’s piece and a talking point for any horror fan. 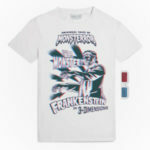 Bring each design to life when you pop on the included pair of 3D glasses and watch as your favourite monsters stand out in eye-popping three dimensions. As always with the Zavvi clothing, Zavvi cater for all ages, genders and sizes so there’s plenty to go for.